Have you been wondering how much data to give a gift officer? Are you thinking about revamping your research offerings? Unsure about how to provide written analysis and recommendations? Would you like to chat with other researchers about what their shops produce? Please join us for a roundtable discussion on research deliverables. If you are comfortable, please bring an example (blank or made up is okay) of your current research profile and / or deliverables. 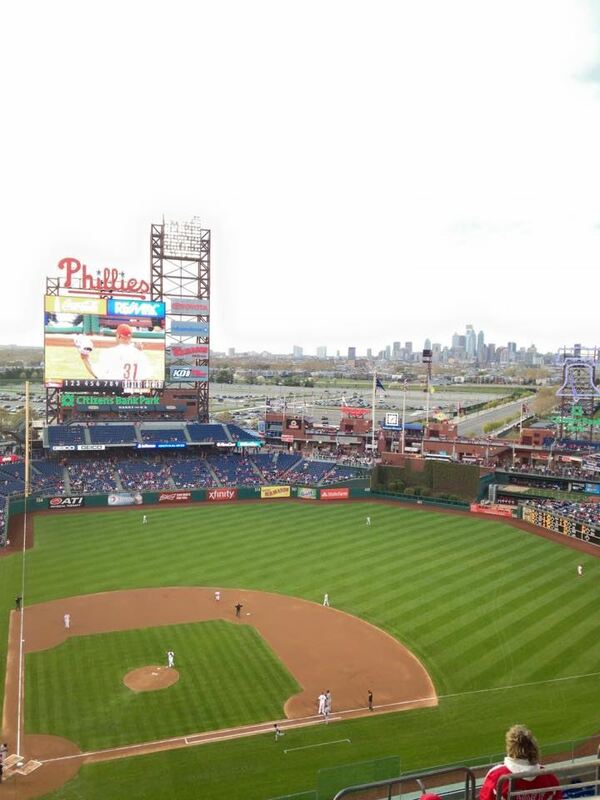 Philly Researchers Go to the Ballpark! Please join Philadelphia area prospect researchers and friends for a Philadelphia Phillies baseball game against the Washington Nationals. After the game, stick around for fireworks! This is open to researchers, their friends, and family. In order to get the group rate, we must reach at least 25 tickets sold. If we do not reach the minimum, this event will be cancelled and your payment will be refunded. For any questions, please email lauren.woodring@philamuseum.org. APRA Pennsylvania is a 501(c)3 non-profit organization and is a state chapter of APRA, an internatioanl memberhsip organization that "serves and educates fund-raising professionals interested in advancement research and promotes the profession of advancement research."